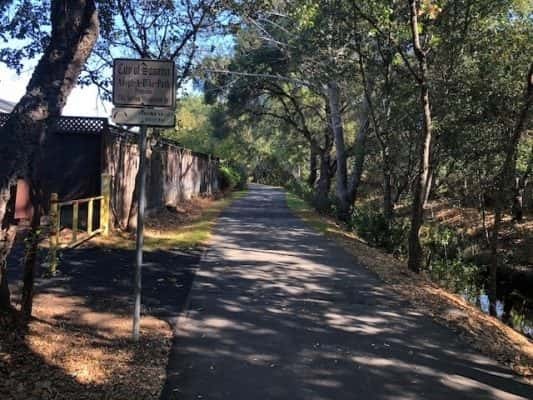 Sonoma County Sheriff’s deputies are looking for a suspect after a 29-year old Sonoma woman reported being assaulted in south Sonoma while exercising on the Fryer Creek Trail on the paved bike path just south of Manor Drive Wednesday evening after 6pm. She described her attacker as a Hispanic man in his thirties, 5-10″ tall, chubby build, with dark hair (shaved on both sides and a curl in the front), mustache and goatee, wearing a medium gray long sleeve hoody, and dark faded shorts that extended to his calves. The man did not have the hoody on his head. Deputies searched the area and have not been able to locate or identify the suspect at this point. 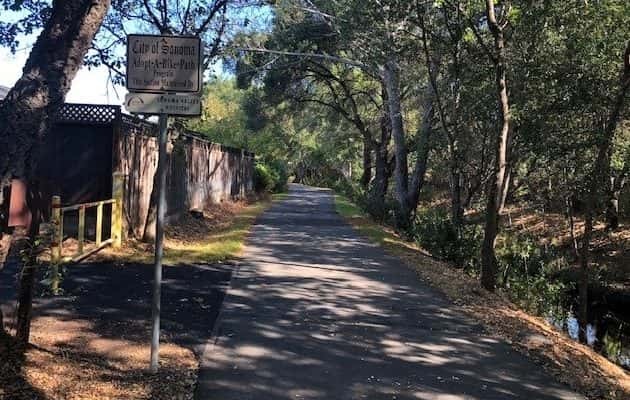 Sonoma Police Chief Orlando Rodriguez has ordered extra patrols for the multiple bike paths in the Sonoma area and is cautioning residents to be alert while using these paths, especially during hours of darkness. Anyone with information or possible leads to the case are encouraged to call the Sonoma Police Department at 707-996-3602.